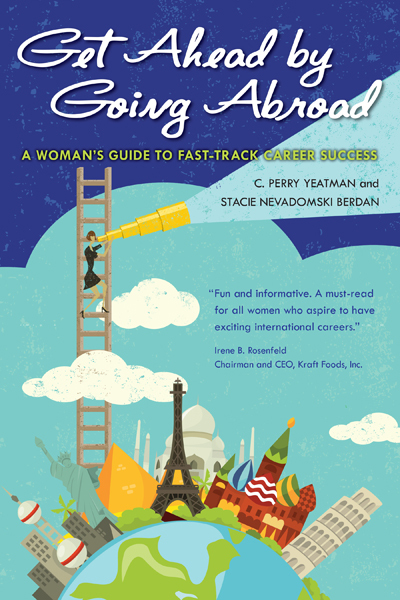 Stacie Nevadomski Berdan is a seasoned global executive, an international careers expert and a best-selling and award-winning author on how to succeed in the global marketplace. She has served as strategist, coach and counselor to CEOs, politicians and senior executives around the world having worked in more than 50 countries. Her extensive global leadership experience in corporate communications and marketing, public affairs, organizational communication, and cross-cultural consulting extends across four continents with a specific focus on Asia. 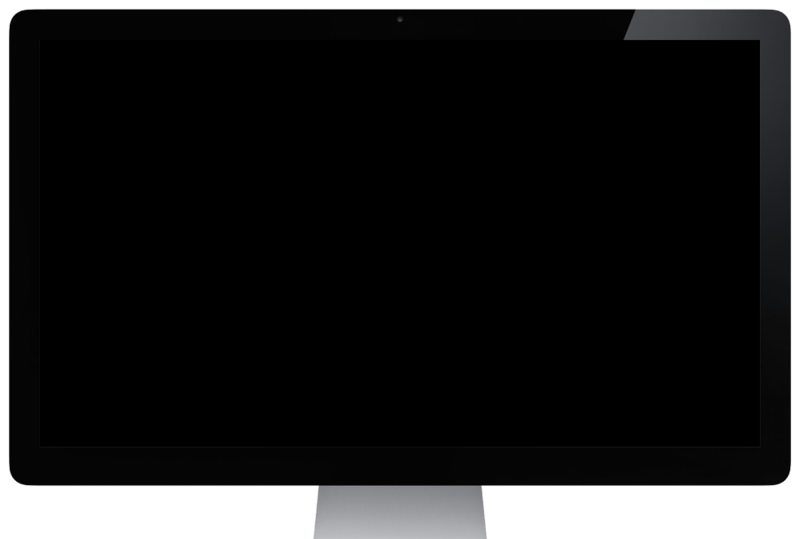 She currently serves as marketing consultant to globally-focused organizations in the US and around the world. Stacie is an advocate and uses her international business experience to promote the need for global awareness and cross-cultural competency for all. She has authored six books on the intersection of globalization and careers, and her numerous broadcast media appearances include ABC News, NPR and CNN, and her work has been featured in the New York Times, Wall Street Journal, USA Today, Chronicle of Higher Education, Forbes, Fortune, Time and the Huffington Post. 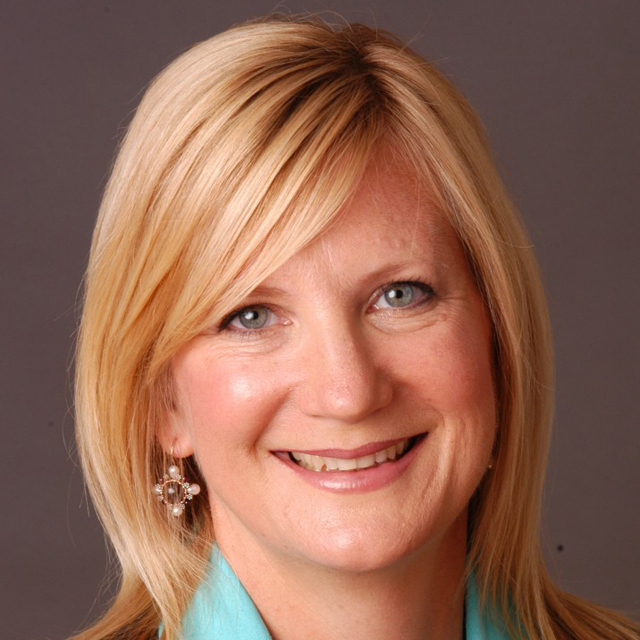 A sought-after speaker, Stacie spends a great deal of her time speaking at global conferences and on college campuses where her advice has been characterized as “engaging, insightful, inspirational and authentic”. U.S. higher education is unlike any other in the world. Are you prepared? 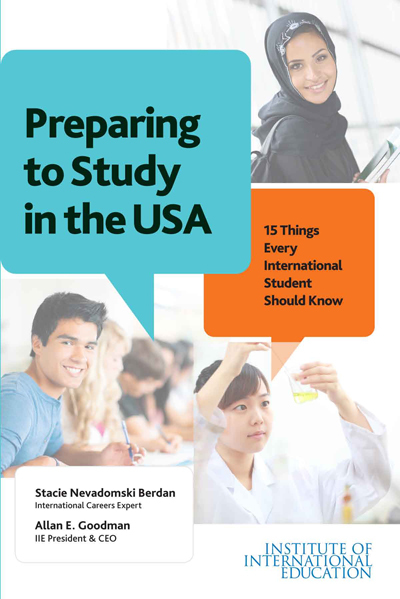 In 15 short chapters covering the most critical topics identified by U.S. international student advisers, this book aims to answer the most common questions and areas of frequent confusion and concern about study abroad in the U.S.A.
Arms parents with the critical information needed to make one of the most important decisions of your child’s college career. 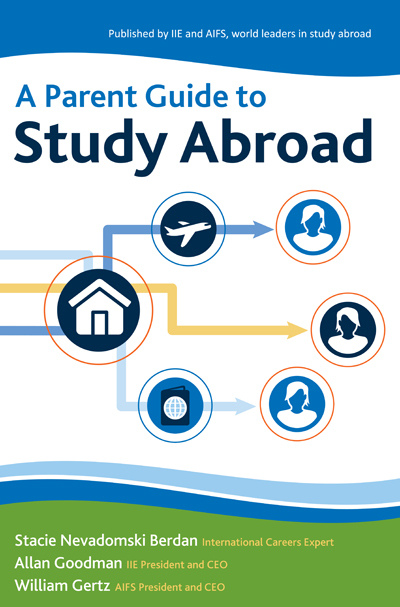 Study Abroad should be part of every student’s college education. It equips students with real-life, hands-on skills that no classroom can match, while opening up a world of personal and professional opportunities. Como padre, usted puede abogar por los estudios en el extranjero a raíz de considerarlos un componente esencial para la educación de su hijo. Estudiar en el extranjero debería formar parte de la educación de todo estudiante universitario. Estudiar en el extranjero dota al estudiante de habilidades practicás relacionadas con la vida real que ningún salón de clases puede igualar. 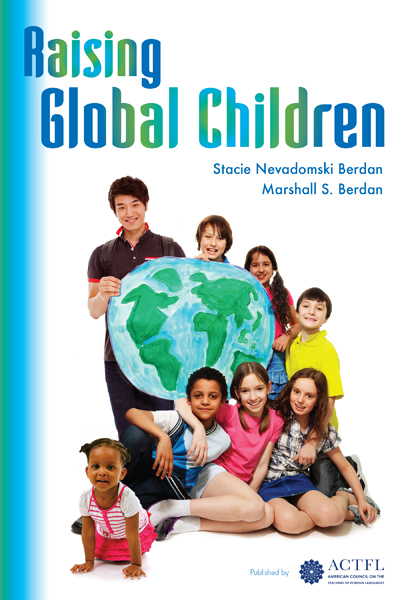 Today’s children need to develop a global mindset – an indispensable tool for success. Enthusiastically praised by parents and professionals alike, Raising Global Children is filled with inspiring advice that will change the way you think about parenting. 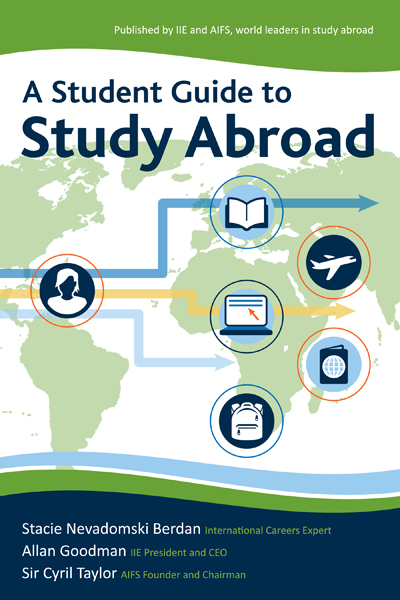 Every student who wants to succeed in the global economy should study abroad. Three leading experts join forces to offer the most comprehensive advice from choosing the right program through leveraging the experience in your job search. Packed with practical “how to” information offered in a fun and engaging style including 100 easy-to-follow tips and dozens of real-life stories. 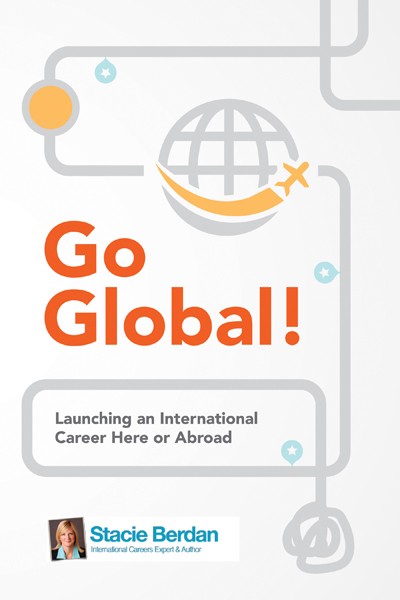 Going overseas can fast-track your career, broaden your professional capabilities and expand your personal horizons beyond your wildest dreams. 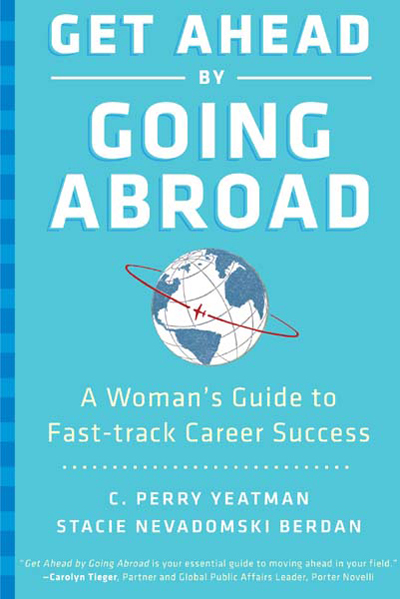 This easy-to-read book is packed with practical tips, helpful hints and step-by-step advice from seasoned pros who’ve gone global. Global is everywhere. Competition is fierce. Are you prepared? Filled with practical advice on developing a global mindset to compete, this book is the go-to resource for students and young professionals looking to go global….building your global brand…..nailing your elevator pitch, cover letter, resume and online presence….identifying high-growth markets and sectors.